The "hCG Diet" is quite rigid, and the guidelines put in place by its inventor Dr. Simeons must be followed carefully to ensure success (and ongoing maintenance of your leaner self). The "hCG Diet" has been around for over fifty years, but it has only gained widespread popularity within the last decade--due in large part to Kevin Trudeau's bestseller The Weight Loss Cure "They" Don't Want Your To Know About. The human body contains three types of fat: Structural fat resides around joints and organs to provide protection and support. Normal or essential fat reserves are distributed evenly throughout the body and are used as a day-to-day source of energy. 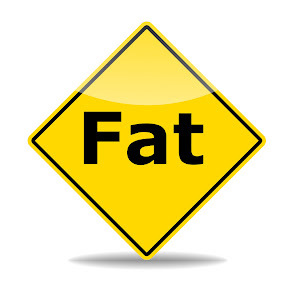 Structural and essential fat are both considered "normal"
The third type of fat is abnormal, secondary, or non-essential fat. This is the "obesity-causing" fat, and it tends to accumulate around the hips and thighs, the waist, stomach, and buttocks, and behind the upper arms (in women) and the upper chest, back and neck (in men). These secondary fat reserves are not released during normal diet and exercise. They are typically retained as "emergency" reserves and usually only released as a last resort in instances of severe long-term starvation. But they are also released--and available to be burned--during pregnancy during periods of inadequate caloric intake... and this is the key to hCG-based weight loss. Dr. Simeons observed that obesity is nearly always accompanied by a depressed metabolism and a nearly constant state of hunger, which often includes intense cravings. He further observed that "many obese patients actually gain weight on a diet which is calorically deficient for their basic needs"
Determined to find the cause for a phenomenon that seemed counter-intuitive, Dr. Simeons discovered that the diencephalon--a primitive part of the brain responsible for the basic functions of the body such as breathing and the beating of the heart--also directs the storage and use of fat. 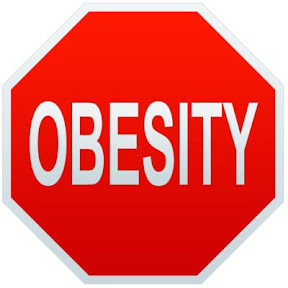 Various factors--including genetics, endocrine disorders, and abrupt changes in either caloric intake or expenditure--can disrupt the normal operation of the diencephalon, resulting in an unnatural accumulation of non-essential fat and, ultimately, the condition we know as obesity. Regular administration of low-dose hCG in combination with a very low calorie diet "resets" the diencephalon--just as it does in women during pregnancy--to release non-essential fat to fully support the growing fetus. In his experimentation with this technique Dr. Simeons regularly observed fat loss of a pound a day, and millions across the world have seen similar results by following the program Simeons prescribed in his 1954 book Pounds & Inches: A New Approach to Obesity.